Staff - Reed & Associates, Inc.
Tom is a graduate of the University of Arkansas where he received a B.S.B.A. in Finance/Real Estate and a Masters in Business Administration. Tom has been employed in the Real Estate Appraisal Profession since 1974, and founded Reed & Associates, Inc. in 1979. He is a State Certified General Appraiser in both Arkansas and Missouri. Tom was awarded the MAI designation from the Appraisal Institute in 1988, and the CRE designation from the Counselors of Real Estate in 2008. Tom is a former President of the Ozark Mountain Chapter of the Appraisal Institute. He is also a former district Three Vice President and Board Member of the Arkansas Realtors Association. 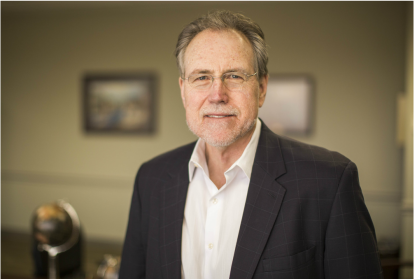 Tom is a Partner in Irwin Partners where he serves as the Executive Broker for the Northwest Arkansas Office. In his free time, Tom enjoys spending time with his family, and at his farm in Southern Missouri. Katie is a graduate of the University of Arkansas where she received a B.S.B.A. in Fiance/Real Estate. She has been in the real estate business for 8 years and holds an Arkansas State Registered Appraiser License and an Arkansas Real Estate Sales Person License. 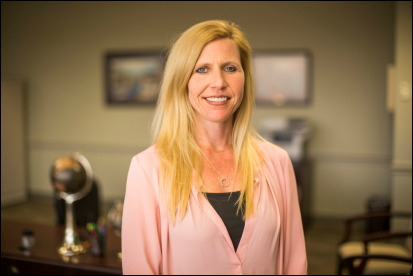 Katie is associated with the Northwest Arkansas Appraisal Section, the Ozark Mountain Chapter of the Appraisal Institute, and a Candidate for the MAI Designation with the Appraisal Institute. 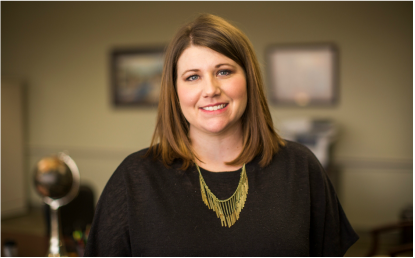 Katie also serves as the property manager and a selling agent in the Irwin Partners Northwest Arkansas Branch office. In her free time, Katie enjoys spending time with her husband, Shane, and two beautiful daughters, Elizabeth and Emma. Jordan is a graduate of the University of Arkansas where he received a Bachelor of Science in Business Administration (Finance/Real Estate) and Masters in Business Administration. He began his career in the real estate appraisal profession at Reed & Associates in 2002 and continued through 2011 before making a career change to corporate real estate where he was employed by Wal-Mart Stores, Inc. During his tenure at Walmart, Jordan worked in a variety of different roles including excess and new store property valuation, small format development, leased property acquisitions, and fuel station site selection and strategy. In 2017, he made a decision to return to the appraisal profession where he now focuses on providing quality appraisal and consulting services to a wide range of clients. Jordan received the Appraisal Institute’s MAI designation in 2010 and currently serves on the board of this organization’s local chapter. Jordan lives in Fayetteville with his wife Kasey and their son (Beau) and daughter (Cooper). In addition to spending time with his family, Jordan enjoys Razorback sporting events and taking advantage of the many cultural and outdoor activities available in northwest Arkansas. Shannon is a graduate of the University of Arkansas where she received a B.S.B.A. in Finance/Real Estate. Shannon has been employed in the Real Estate Appraisal Profession since 2003. She is a State Certified General Appraiser in Arkansas. Shannon was appointed to the Arkansas Appraisal Licensing Board in 2014. She is also associated with the Ozark Mountain Chapter of the Appraisal Institute, and a Candidate for the MAI Designation with the Appraisal Institute. Prior to joining Reed & Associates, Inc., Shannon was a credit analyst in the Appraisal Review Department of First National Bank of Springdale. In her free time, Shannon enjoys spending time with her husband Craig, and children, Madeline and William.